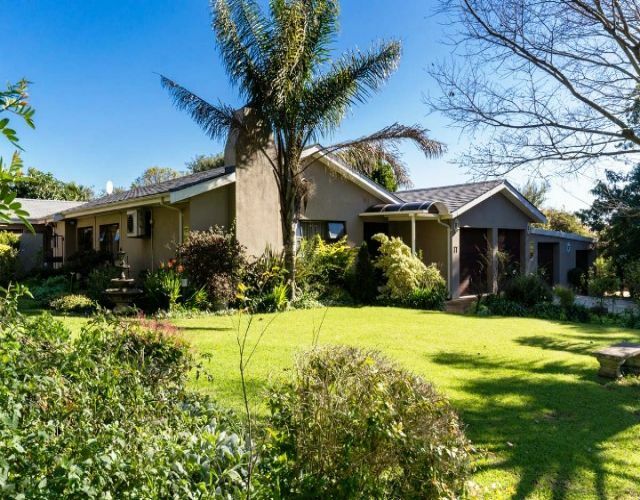 Modern home in sought after Durbanville Hills! Modern home for a large family or extra room for extended family. 3 Bedrooms, study and a large bachelor's pad outside, currently without a kitchen. House has modern kitchen with granite counter tops, open plan to dining area. The braai room opens up to the garden and swimming pool. BONUS: 4 Garages and ample off-road parking.